Being a family caregiver for a senior who is suffering from Alzheimer’s disease can be extremely stressful. You love your parent and want them to get the best care possible so that they can live a high quality of life as they progress through the stages of the disease. This can mean that you fully devote yourself, your time, your energy, and your resources to doing everything that you possibly can for your senior loved one. While this is admirable and completely natural for a family caregiver, it could pose dangers to your health and wellbeing. This June while you are observing Alzheimer’s and Brain Awareness Month, make sure that you are thinking beyond just what your parent needs to your own needs as well so that you can avoid the potential dangers of caregiver burnout. • Know your limitations. It can be difficult for you to admit to yourself that you are not able to handle everything that your aging parent needs. The truth, however, is that most seniors with Alzheimer’s disease or other forms of dementia require far more care and assistance than one person can offer. This is especially true if that family caregiver is also caring for children, maintaining a career, and supporting a home and marriage. Do not be afraid or embarrassed to admit your limitations. Acknowledging what you are and are not able to do for your parent will enable you to give your parent the best care possible within your capabilities, and to find the assistance necessary to fill those care gaps so that your parent gets everything that they need. • Do not judge yourself. When it comes to acknowledging your limitations, remember that these are personal to you. You do not have to justify them to anyone and you do not have to feel guilty about them. You could be limited by the time that you have to give to your parent’s care so that you still have time to care for your children and other needs. You could be limited by your physical capacity to handle the hands-on tasks of caring for your parent. You could be limited by your emotional capacity to handle the stresses and challenges of the caregiver role. Whatever your limitations, being honest about them will make getting your parent the care they need faster and easier. • Accept help. Once you have figured out what you can do and what you are not going to be able to fulfill, reach out for help. Getting the help that you need will prevent you from becoming overly stressed, which leads to burnout. 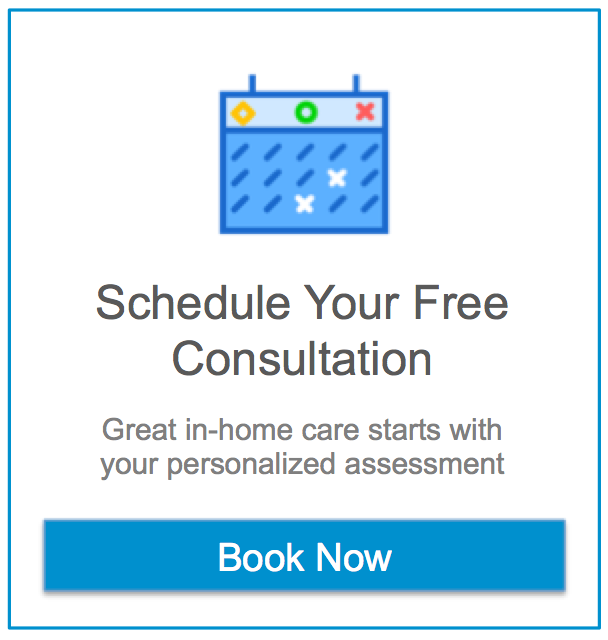 Look to a professional home care provider for valuable assistance, but you do not need to stop just there. Family members, friends, and neighbors can also play critical roles in your care network, giving your parent several different people to rely on on a regular basis. If you or an aging loved one are considering caregivers in Phoenix, AZ, contact the caring staff at Assisting Hands Home Care at (480) 725-7002. Previous post How to Make Living Areas Safer for Your Elderly Loved One Next post Are Your Parent’s Fiitness Goals Realistic?